Gibrán is an Associate at Von Wobeser y Sierra. He is a key member of the following areas of the Firm: Civil & Commercial Litigation, Constitutional Amparo & Administrative Proceedings, Government Procurement & Public -Works. 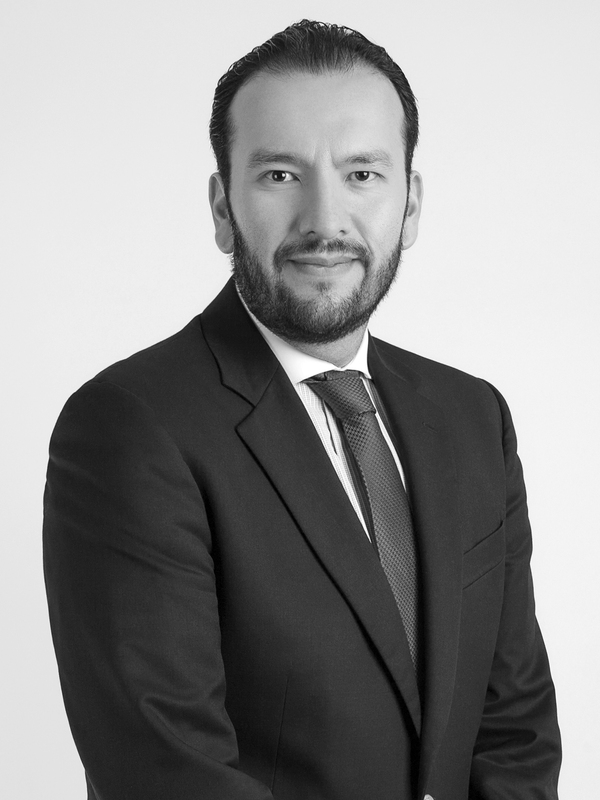 Before becoming part of the firm, he worked at the Mexican Supreme Court of Justice and at the Federal Tax and Administrative Court. This background gives him a unique perspective as he has a broader understanding of how the Mexican Supreme Court and the Federal Tax and Administrative Court work. He has advised multinational clients both, foreign and national in complex matters. In litigation of a civil & commercial nature he offers advice involving claims for significant amounts in damages and lost profits, arising from contractual breaches or wrongful acts in general. His litigation work comprises the analysis, development of a strategic plan, elaboration of claims and answers to complaints, presenting evidence and dealing with subsequent instances. Former Professor, Constitutional Law, Escuela Libre de Derecho, Puebla.